The Mobility Flagship, the AMD R9 M290X has finally been spotted. 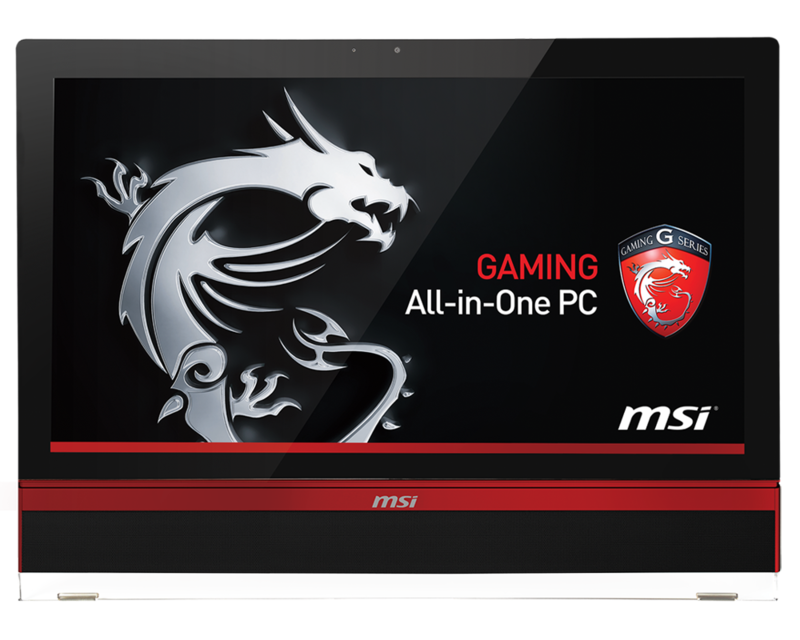 To be revealed in none other than CES’14 in select All-In-One PCs, the M290X represents the best AMD has to offer in the Mobile Graphics Department. The AMD Mobility Flagship was spotted in the AG2712A MSI All in One PC. The Specs listed the device as the “AMD R9 M290X / 8970M”. This obviously set a few alarm bells ringing since the 8970M is actually a re brand of the 7970M with clock tweaks and a few soft upgrades(Honestly, AMD). This seems to be true here as well. Our sources indicate a clock speed of 950Mhz(max) and 1250Mhz on the memory clock. Notice both are exactly 50 Mhz more than the 8970M. The temperature of the chip during Furmark in MSI’s All in One PC remained an acceptable 57C at room temperature. The Power of the R9 M290X should be roughly equivalent to the 7870 with 1280 Stream Processors. Of course, you cannot put the significantly larger Hawaii Core (High end models only of GPU’14) in mobile chipsets so quickly but a rebrand is really not the way to go. We will keep you updated if more details emerge and you can always just wait for CES 2014 to start. Concludingly i would like to add that there is a tiny chance (very very tiny) that the fault lies with MSI who got the specs wrong. I.e. they confused one mobile gpu (Radeon R9 M290X) for the other (8970M).